These wool duvets are made using only British Wool and 100 percent cotton. All of our duvets are handcrafted by professional seamstresses in our own workshops and each one is made individually. 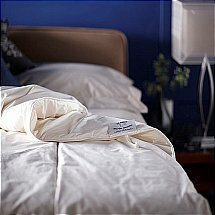 This combined with the platinum grade British wool and our soft 260 threadcount 100 percent cotton that are produced by mills uniquely to ourown specifications, results in a luxurious duvet with a light loftiness and wonderful drape. Our wool has not been bleached or chemically treated and we use only wool inside of the duvet - there are no glues or artificial fibres, materials or bonding agents. The wool is lightly needled into one large sheet, secured by stitching all the way around under the bindings and only needs a few lines of stitching to secure the fabric to the wool, this technique gives our duvets a superb drape that gently envelopes the body. 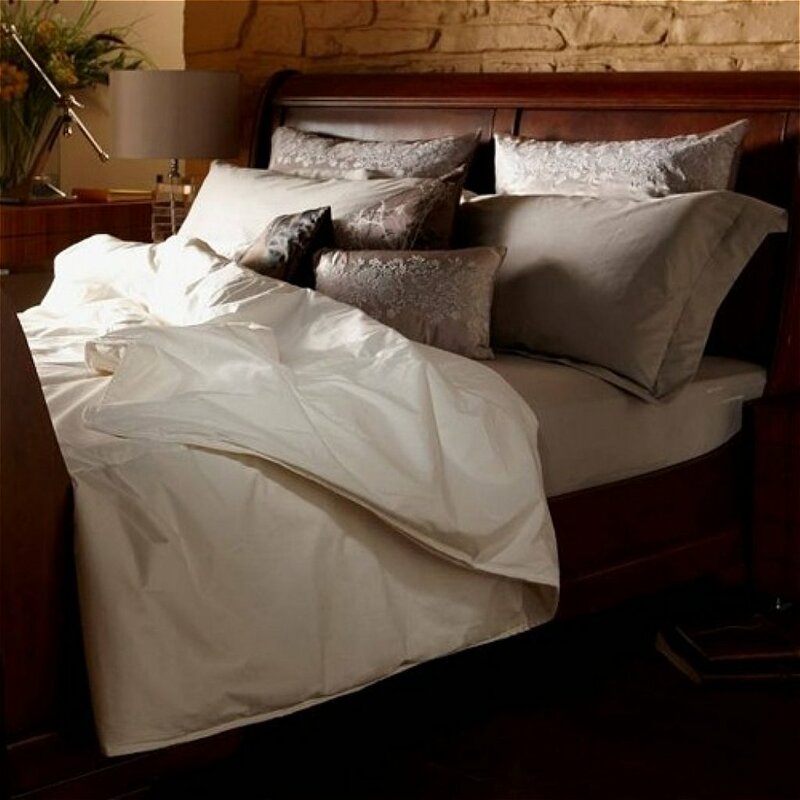 Both Summer -Lightweight- and Spring/Autumn -Medium Weight- weight wool duvets are available - you can even buy one of each and fasten them together using the discreet fabric ties to make a cosy, Winter weight wool duvet. British -Platinum- Grade Wool, cleaned and needled in England without the use of bleach or chemicals. 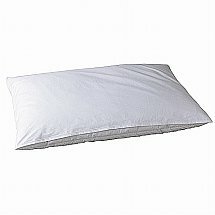 I would like more information about Wool Duvet Summer by Devon Duvets.